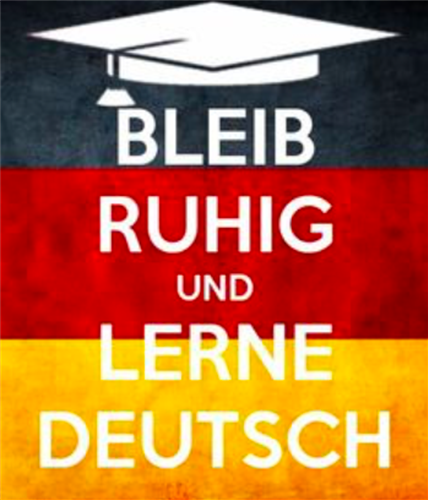 We in the German department are strongly committed to fostering a love of the German language in our students. We have been teaching German in St. Brigid’s since 1991 and never has it been a more exciting and important subject. The number of students taking German has been gradually increasing over the last few years. Within Ireland, over 250 German companies employ 15,000 workers. Being able to communicate in German can greatly enhance your career opportunities in innumerable areas of work. Why learn German? Warum Deutsch? German is spoken in Germany, Austria, Liechtenstein and a large part of Switzerland. 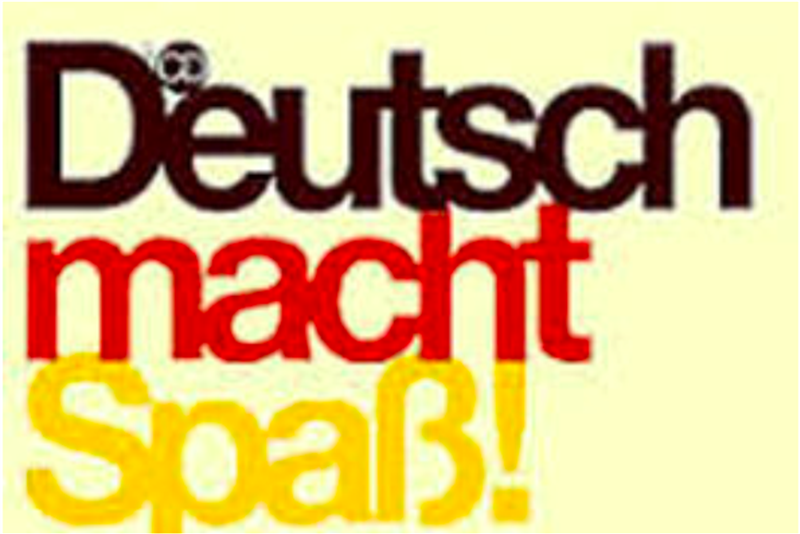 Over 100 million people speak German as their native language. German is the most commonly used language on the Internet after English. Germany is the largest economy in Europe and is closely associated with high technology industries (for example Mercedes, BMW, Volkswagen, Siemens, Adidas to name a few). Over 250 German companies operate in Ireland employing 15,000 staff here. Germany is Ireland’s third largest trading partner. 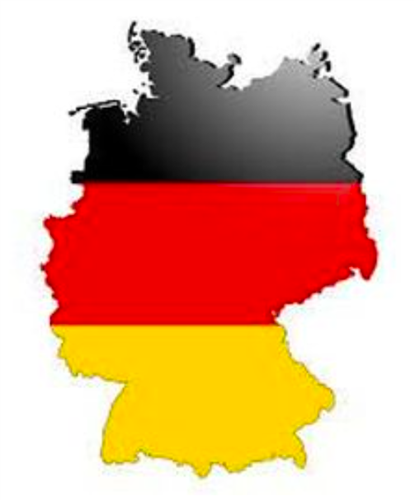 70% of Irish exporters to Germany use German in their business dealings. Even in a recession, there are significant job opportunities for people with English as their native language alongside a working knowledge of German. 300,000 German tourists visit Ireland every year. 18% of books worldwide are published in German and it is the second most widely used native language in science. 70,000 pupils in Ireland learn German. 500+ second level schools here teach German, as well as 100+ primary schools. There are 1000+ teachers of German in Ireland. With the assistance of thoughtfully chosen textbooks and with their own supplementary materials, teachers are committed to the educational and communicative aims outlined in the Department of Education and Skills (DES) Junior Certificate Syllabus. Focus on a broad range of language tasks and activities enables teachers to equip students with the linguistic skills that furnish a general competence in, and confidence with, the target language. Equally, teachers aim to create an awareness amongst students of another culture, thereby contributing to overall personal and social development. The new Junior Cycle course offers a new way of teaching and learning German, which places the student at the centre of the learning experience. Students have a role in creating and sharing materials, they can analyse their progress and how they learn best, they can compare their native language with German and they can gain a deep understanding of life in German-speaking countries. The texts used for 1st, 2nd, and 3rd years are colourful books, used in conjunction with cds and work sheets which have various degrees of difficulty catering for all students. The topics covered are those of interest to students of this age group – for example; school, hobbies, food, socializing, excuses for being late or having no homework e.t.c. The activities in the Beginners German class in Transition Year allow students to sample and discover a new language. The students develop the ability to understand spoken German and to communicate orally in German. The students also develop an understanding and appreciation of the cultural contexts in which German is used. The activities in the Advanced German class in Transition Year allow students to consolidate their knowledge of the language, while further increasing their familiarity with German-speaking countries. Students benefit from a year free from the constraints of a state examination syllabus to develop their competencies in the language by undertaking lots of oral work, project work, study of films in the German language and ICT language activities, all of which ensures they are ready to undertake their preparation for the Leaving Certificate Examination. What kind of student might German suit? Anyone with an interest in German culture, history, and language. Students who are considering working in Germany, Austria, or international relations in the future. Students who can already speak German and want easy points. 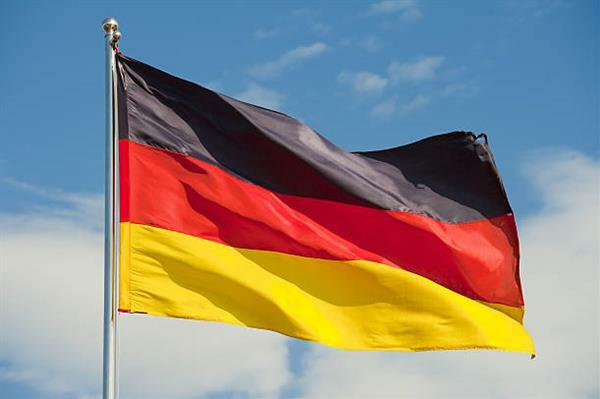 Germany is one of Ireland's leading trading partners and Irish companies need professionals with a good knowledge of German. Germany is the world's largest outbound market and is the third most important market for visitors to the island. - Grammar and Cultural Awareness are essential elements of this course. This takes place in March/April of 6th year. This exam takes place after the written examination in June. It involves listening to a variety of dialogues and news items in the target language and then answering in English. One section on the Higher Level German paper requires answers in German. At Higher Level the Reading Comprehension involves a literary and a journalistic reading text, followed by questions testing comprehension, language awareness, applied grammar and the student’s ability to give an opinion on a topic raised. The written section consists of a formal or informal letter or an essay-type response to a picture. At Ordinary Level students do one literary and two journalistic comprehensions with similar exercises to Higher Level. Written exercises include letters, telling a story from a given series of pictures, writing a dialogue. -The key message is that students who learn German will improve their career opportunities because the German economy is among the strongest in the world and many Irish companies are looking for staff able to communicate in German. 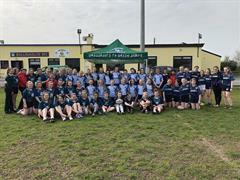 -It should be noted that there is a significant increase in the linguistic demands placed on students by the Leaving Certificate Higher Level course compared to the Junior Certificate course. Students wishing to study at Higher Level should have attained an A or B at Higher level Junior Certificate.